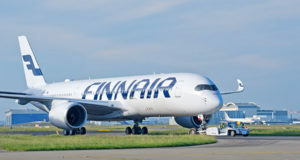 The airline has opted to close six bases and whittle down flights on other routes, some of which affect the Nordic market. 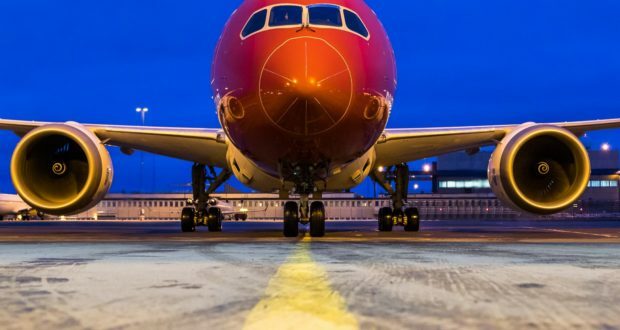 Norwegian has decided to close six of its bases and cut frequencies on a number of routes in an effort to boost its performance. 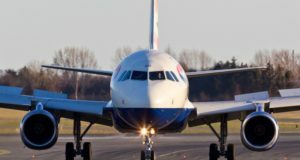 The bases scheduled for closure include Palma, Gran Canaria and Tenerife in Spain, while both Stewart in Orange County, New York, and Providence on Rhode Island in the US are also getting the chop. Norwegian will also shut its 737 base at Rome’s Fiumicino Airport, although its Dreamliner base will continue to operate there. 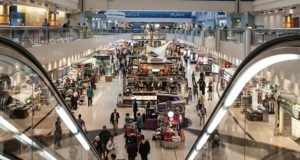 A spokesman for the airport said the base closures do not mean flights will be stopped to the destinations but instead mean that local flight and cabin crew will no longer be based there. “The company has reached a point where it needs to make necessary adjustments to its route portfolio in order to improve the sustainability and financial performance in this very competitive environment,” explains Helga Bollmann Leknes, Norwegian’s new chief commercial officer. 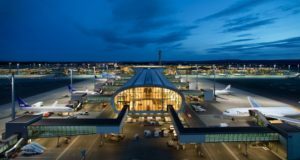 Investment analyst Jacob Pedersen, who continuously monitors developments at Norwegian, thinks the manoeuver is designed to send a signal of readjustment. The “clean-up” is expected to be a fairly minimal in Scandinavia, where Norwegian originally established itself and where it has a more robust market. 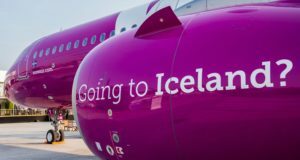 “In 2019 too, Norwegian will be an airline that grows a lot. As I see it, I don’t think there will be much of a clean-up in Scandinavia,” Pedersen believes. Investors have not immediately responded to the announcement of the carrier, whose share price on the Oslo Stock Exchange fell by less than a percentage point after the first hours of trading. Because a new savings programme, #Focus2019, was already announced at the end of 2018, these latest revelations have probably already impacted the share price.